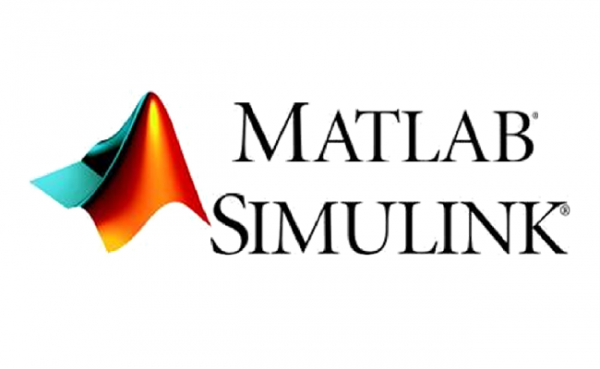 This project is to develop a Matlab program able to measure the impulse response of the loudspeaker under the test and to use the various DSP techniques to alter and improve this response. GUI will be built to make easier access to various features of this program and to graphically present measured and altered response in a number of useful ways. For equalization, the adaptive filter can balance compensation and modify the sound sources through the LMS algorithm. Hence, the adaptive filter and LMS algorithm will be studied in this project. The programs have to generate input signal and receive output signal, then analyze those signals to measure the impulse response of the system. To equalize the impulse response of the system, the adaptive filter which is based on a least mean square algorithm (LMS) should be developed. The interface has to be designed by GUI.